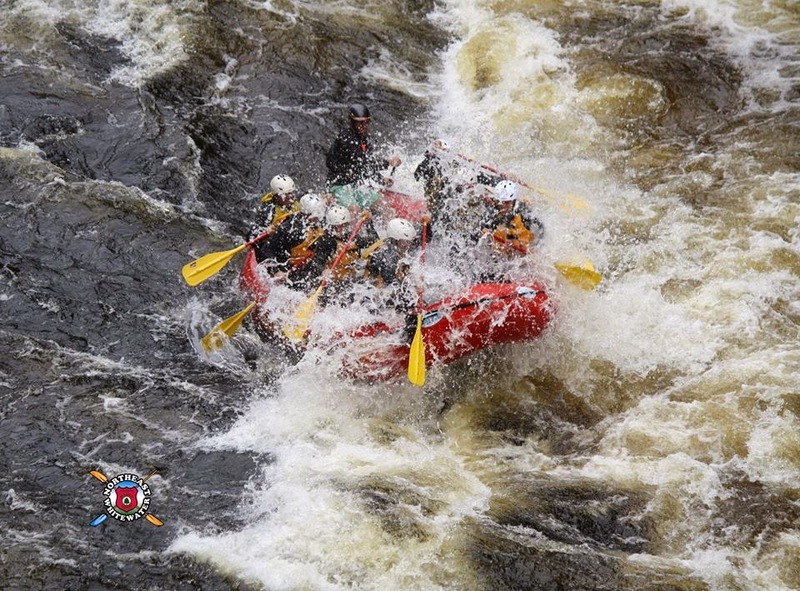 The state of Maine has 5 great rivers for white water rafting! Whether it's your first time, or you're an experienced rafter looking for a challenge, Maine has what you're looking for. 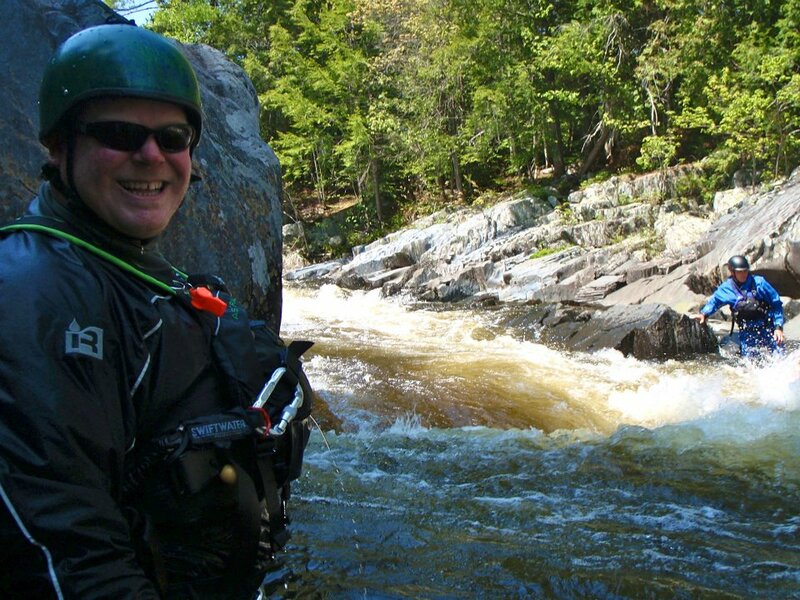 Northeast Guide Service runs trips down all of the 5 rivers in Maine: the Kennebec, the west branch of the Penobscot, Canada Falls section of the Penobscot, Seboomook section of the Penobscot, and the Dead River. Today we took a group of friends- 2 girls and a couple- down the Kennebec for a full-day trip. 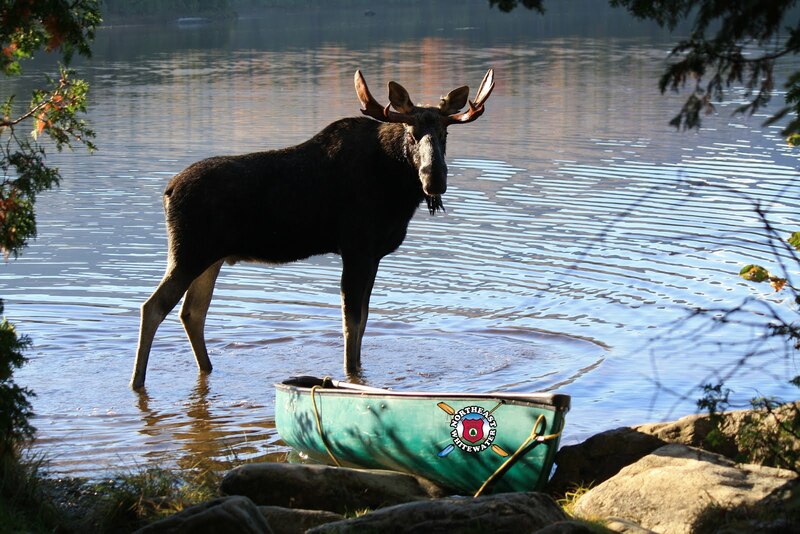 The Kennebec is the perfect river for a first time rafting trip or a trip with young kids. The girls were in their first year of college and the couple was going to Canada but decided to come here instead! It was a big water day today! Huge rolling waves and great big splashes in the III and IV class sections. We spotted an eagle from the raft, and the landscape was beautiful all around the river. The weather was a little crazy and we got a little bit of everything (even some grape sized hail!)! The steak and chicken lunch was delicious-the perfect way to take a break from the excitement.